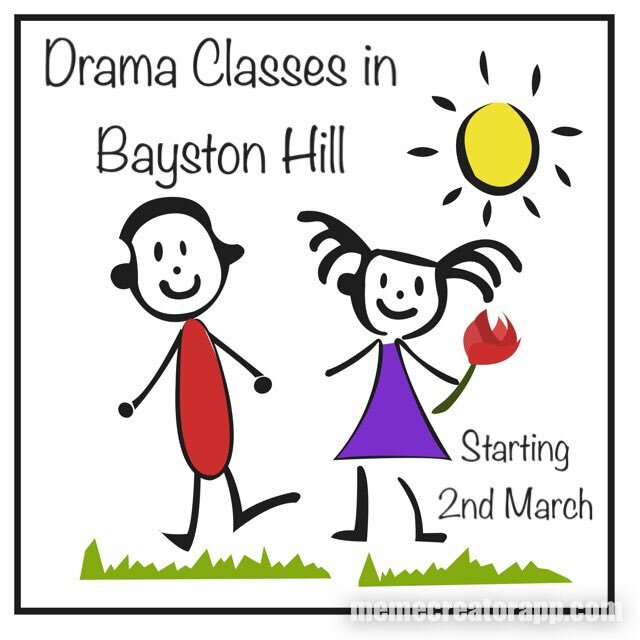 Drama Classes with a difference for children! How do we differ? Well, every week is different, where the children’s own creativity is encouraged. Creative Drama has the experience of the participant as the goal. Children are NEVER bored! Fun fun fun! At Glasshouse Mini we run drama workshops with a difference; not working towards exams, but working towards achieving invaluable life skills in terms of communication, raising aspirations and building confidence. Our practitioners have years of experience in working with young people. The combination teaching GCSE Drama and Performing Arts in schools and working with vulnerable young people in foster care and residential homes makes Amy’s experience unique in terms of the approaches that work best in enabling all young people to take charge of their own success. One thing we often hear is that ‘my child lacks confidence’ or ‘he doesn’t listen’. It is our belief that confidence building and speaking and listening skills are key in order for our children to reach their full potential. It is our aim – and the main emphasis is fun – to improve these skills for young people within our community. With this in mind, we’re inviting young people in the area to join us for 2 hours to have fun whilst developing skills that will impact on the rest of their studies. Our classes will not be exam focused, instead concentrating on self discipline and creative thinking. There will be two working practitioners every week, working towards a small performance at Christmas time and a more lavish production in the summer, but the focus always being on having fun! We look forward to working with you and your child! A fun, interactive session for toddlers, including stories, songs, music and crafts followed by free play and tea and cake! 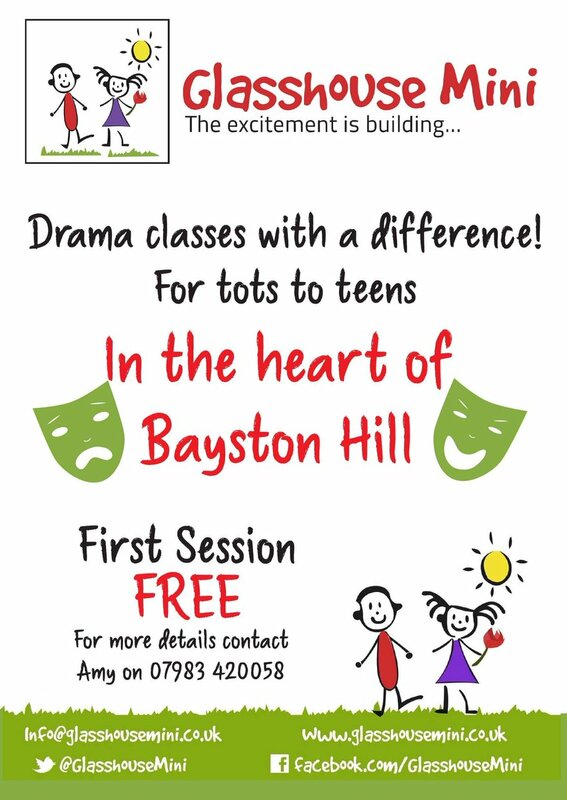 A chance for older ones to develop their acting skills as well as their speaking and listening skills, building their confidence ready for the real world! Fun sessions working on improvisation as well as scripted work in a laid back environment. Get in touch to book your place!